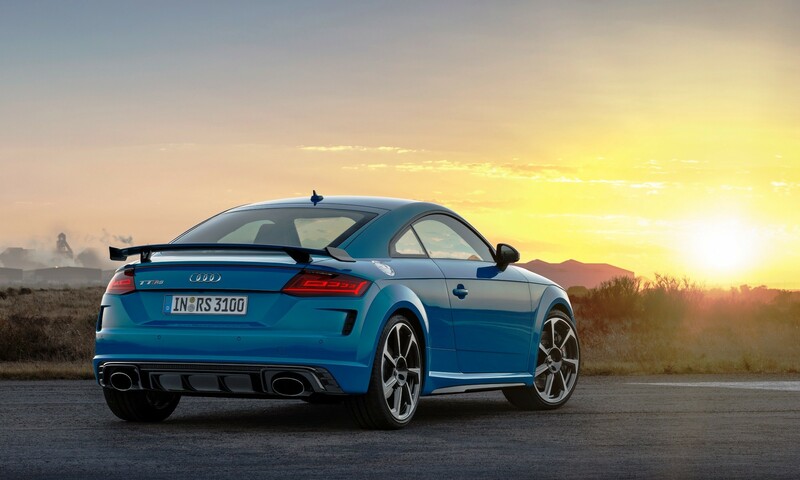 Refreshed Audi TT RS coupe and drop-top models break cover. 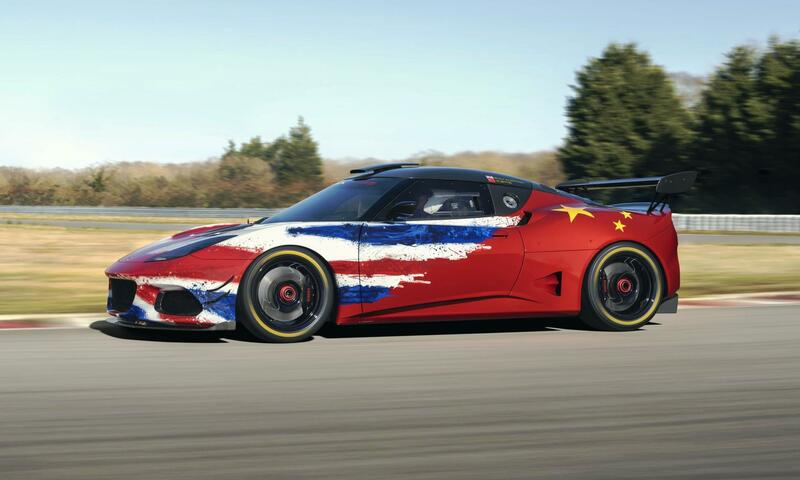 It seems some manufacturers aren’t waiting for the Geneva Motor Show to take place. 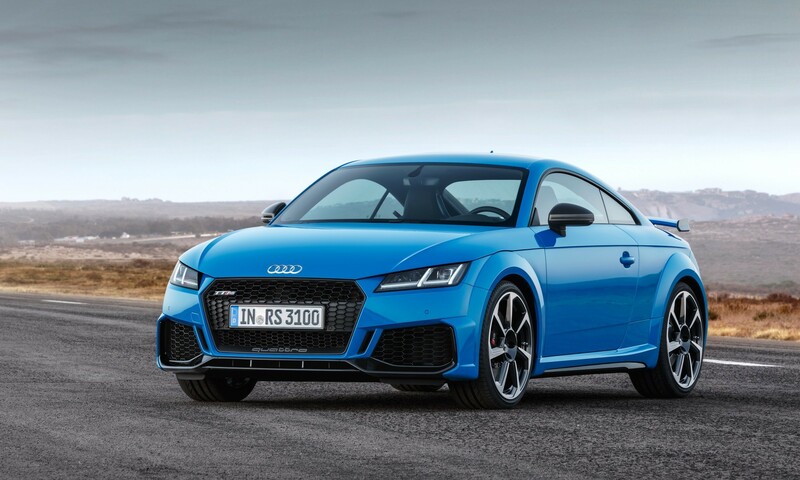 This week we witness the debut of the refreshed Audi TT RS in coupe and roadster versions. Click here to read our review of the Mazda MX-5 RF. The eagle-eyed may notice the restyled front and rear treatment. 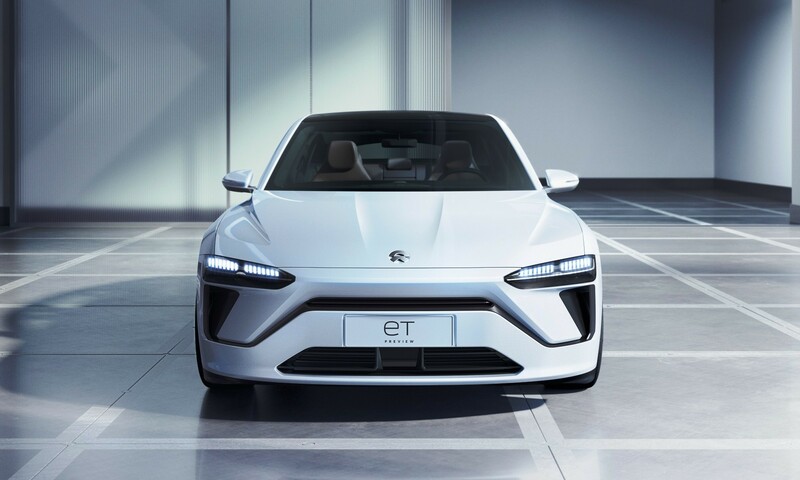 Air inlets in the front bumper have been significantly enlarged, and divided by vertical strips on the inside and outside. A continuous front spoiler gives the new models a motorsport-inspired look. The blade on the refreshed Audi TT RS is painted in body colour as standard but is also available in a matt aluminium look or gloss black. A newly designed fixed rear wing with end plates is the biggest change at the rear. Vertical design elements are now visible on both sides above the new RS-specific diffusor. LED headlamps are standard. In the interior, there is a new red 12 o’clock marker on the steering wheel rim. The refreshed Audi TT RS range is available in eight different colours, including the new RS-specific hue called Kyalami green – cool! Other new shades are Pulse orange and Turbo blue (pictured above). 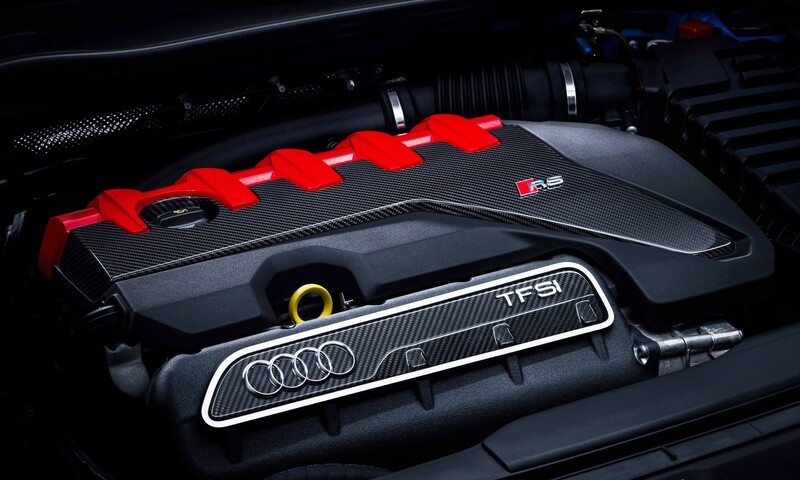 Audi’s famed five-cylinder engine remains at the heart of the TT RS models. 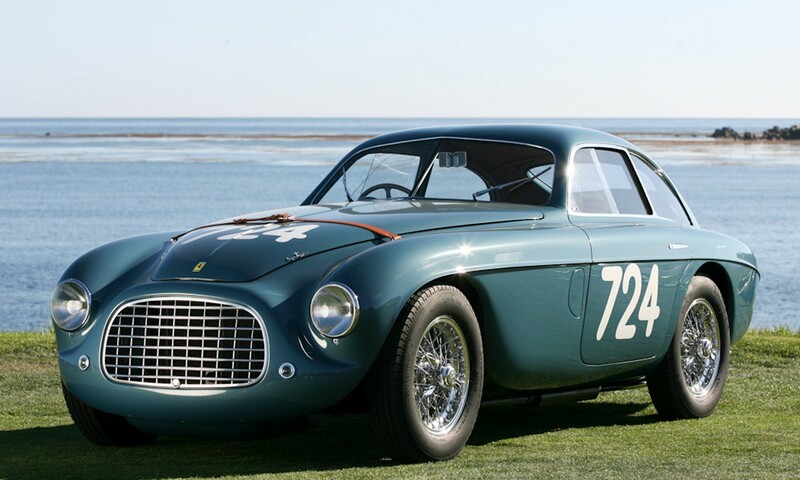 It produces 294 kW coupled with 480 N.m of torque, the latter available between 1 950 and 5 850 r/min. As with all Audi performance models power is transferred to the ground via quattro all-wheel drive. The only transmission option is a seven-speed dual-clutch unit. 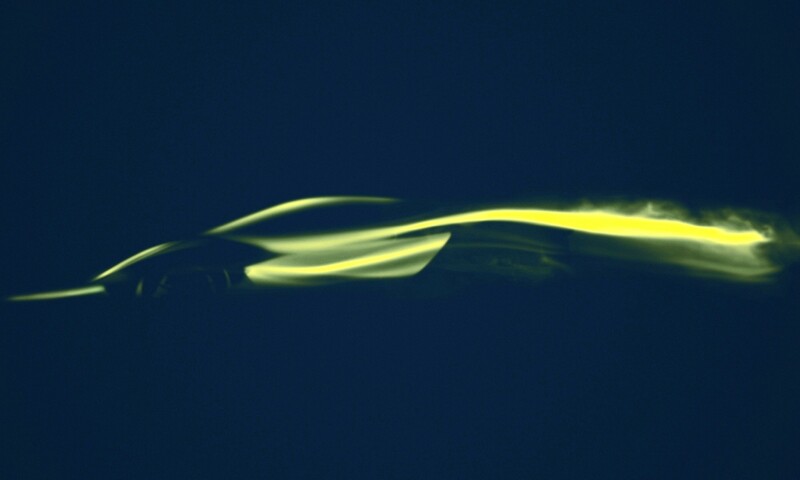 Audi claims the Coupé can sprint from 0 to 100 km/h in only 3,7 seconds. 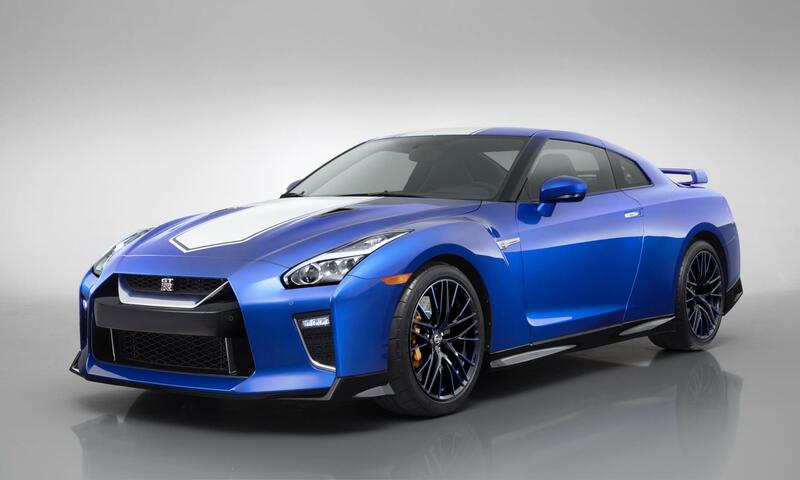 The top speed is limited at 250 km/h, or 280 km/h if the first buyer takes up the option. Inside the front wheels are ventilated and perforated steel discs. The alloys are 19-inch or 20-inch as per the owner’s request. The brake calipers are painted black as standard, but are available in red as an option. An optional RS sports suspension is available with adaptive dampers as an option. Click here if you’d like to see and hear the new model in action. It looks very much as though the Audi promo video was shot right here in South Africa. Let us know if you recognise the road.